Click the Order Food button below to order food from the Chick-fil-A location on Fairmont Parkway. 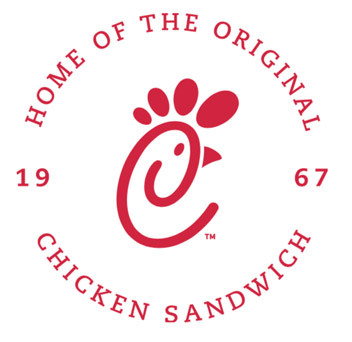 Click the Order Food button below to order food from the Chick-fil-A location on Spencer Highway. Spirit Events are a low-cost easy-effort “fun”raiser for schools and churches within the Pasadena, Texas, community. Each member of your organization may invite family, friends, and co-workers to eat delicious Chick-fil-A Chicken in our restaurant (or order in our drive-thru) on an evening you have reserved through our marketing team. The more supporters who come out, the more money you earn! All Spirit Nights are held on either Tuesday or Thursday from 5-8pm. These Chick-fil-A restaurant units are independently owned and operated franchise businesses.